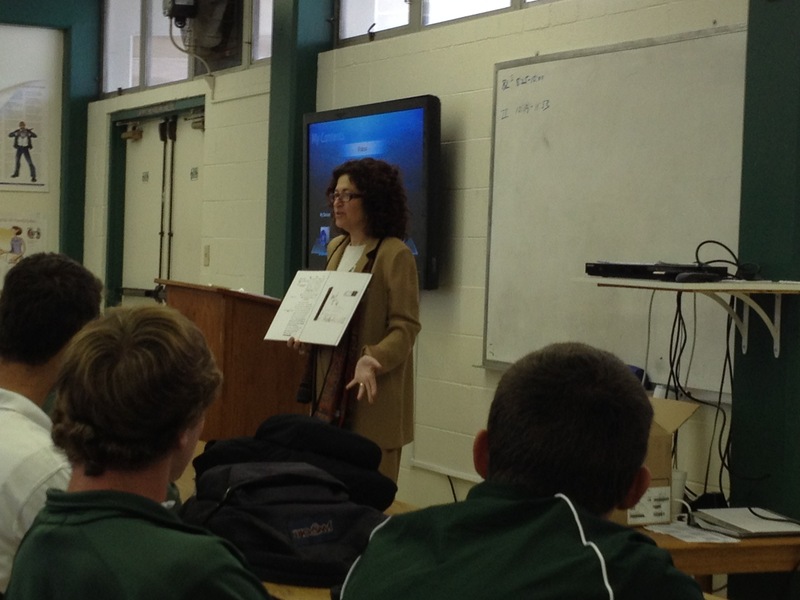 Students in Marianne Rosen’s World History class had a unique opportunity to connect with the past when speaker Julie Kohner visited them in March. 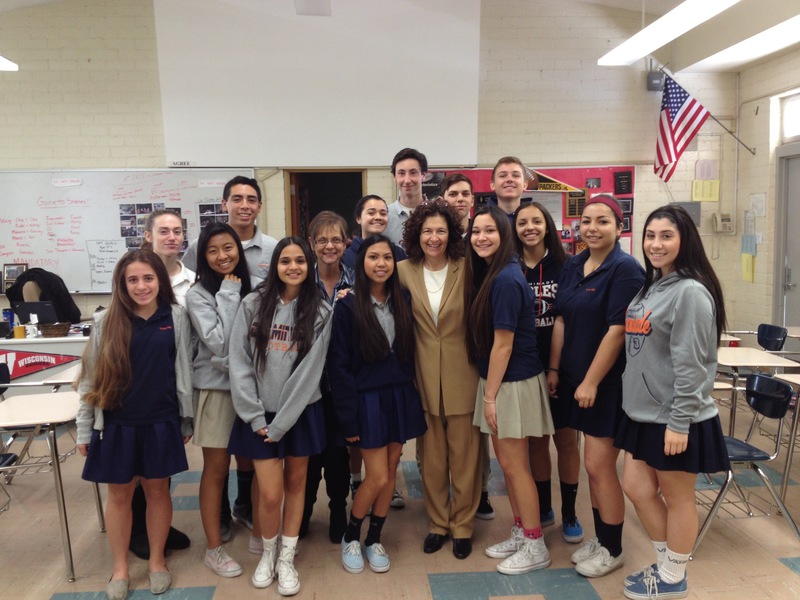 Ms. Kohner, founder of “Voices of the Generations,” is the daughter of a Holocaust survivor. Her mother, Hanna Bloch Kohner, was imprisoned at a series of concentration camps during World War II, including the infamous Auschwitz camp. Hanna and her husband, Walter Kohner, were separated during the war but never stopped loving each other. Their struggles and ultimate reconnection after the war is a story of faith and courage, and is one of the few Holocaust stories with a happy ending. 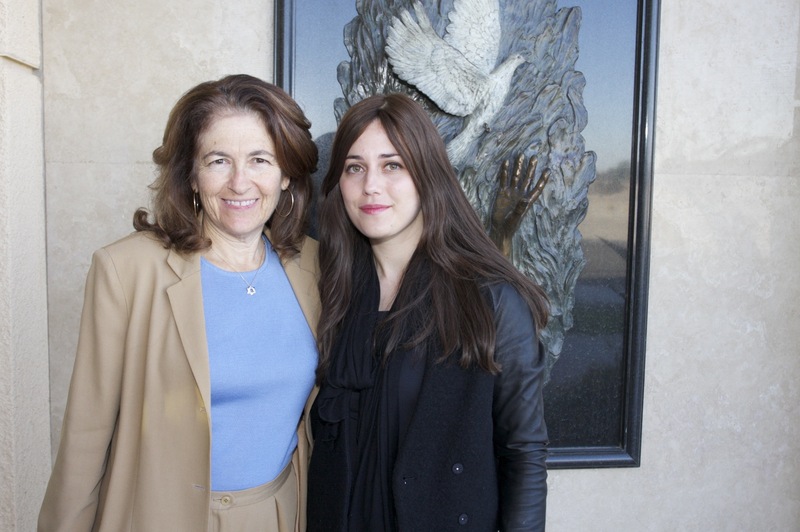 As a Second Generation Survivor, Julie Kohner has struggled with the questions: “Who will bear witness to the atrocities of the Holocaust in the future? 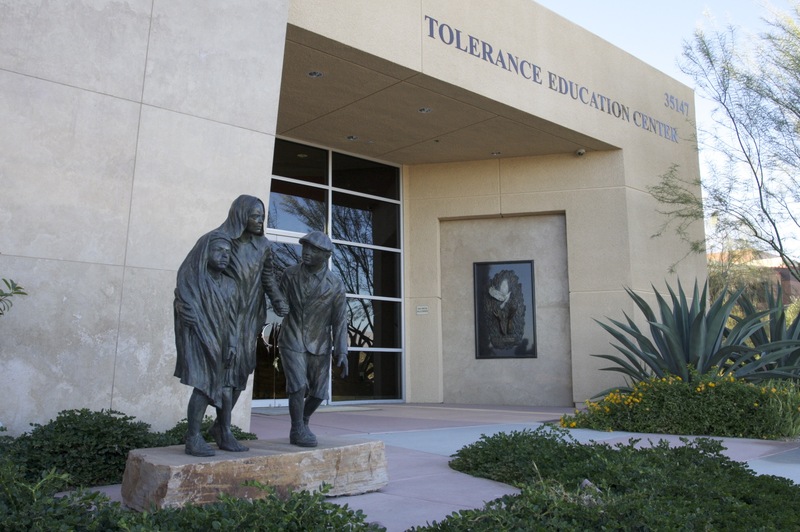 How will we teach children about this historical period without the immediacy of personal experience?” Over the years, Kohner (who holds a Masters in Education) developed curriculum about the Holocaust and her parents in an effort to answer those questions. 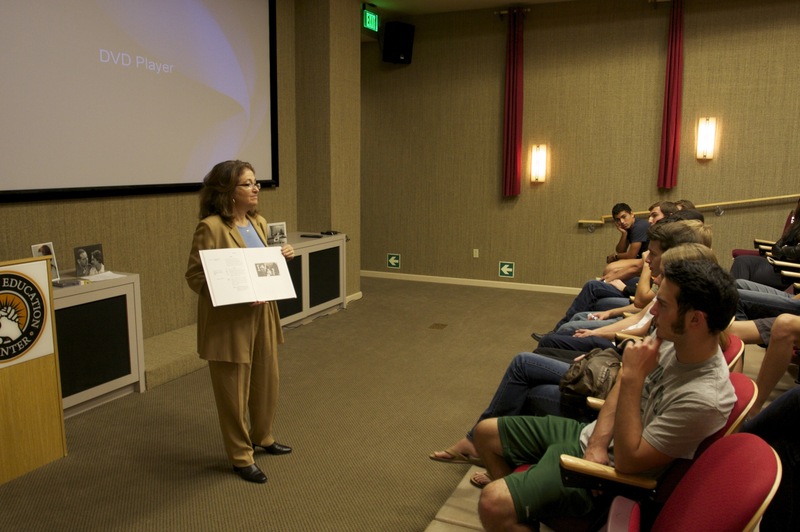 Her program, “Voices of the Generations,” uses memorabilia and a unique video recording of her parents to help students feel connected to the past. 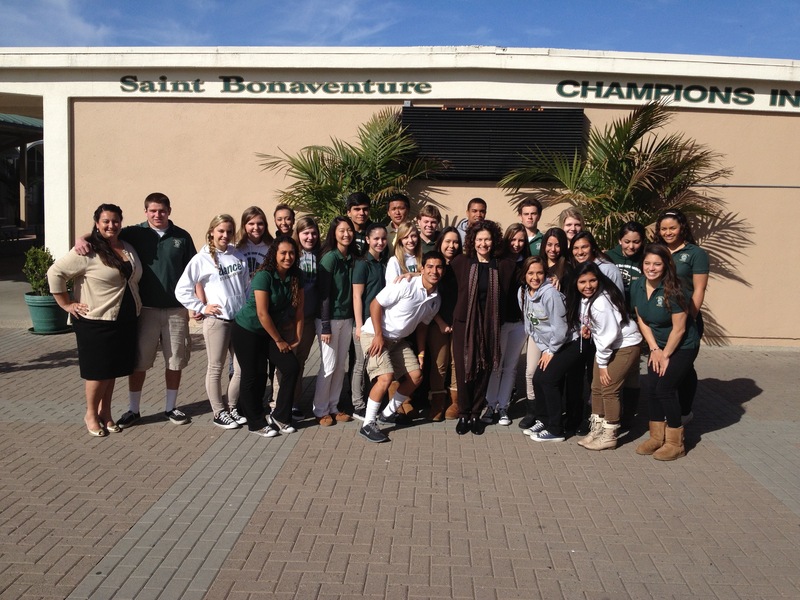 St. Bonaventure High School recently welcomed Julie and VOG for four programs to their high school history department. 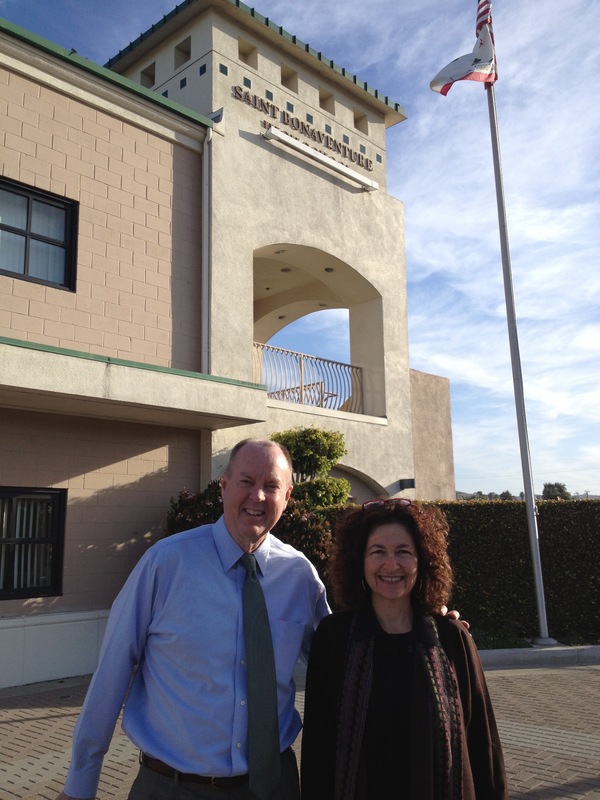 Julie spoke to the Sunshine Circle at the Desert Tolerance Center. Shaindy Friedman, who directs the Sunshine Circle says the program matches up teens and young adults with Holocaust Survivors.